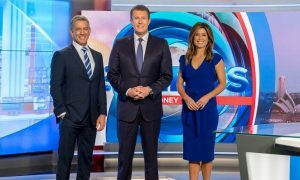 Women are better represented at senior levels of the subscription television industry than the national average, a new survey has found. Females represent 32% of board directors, 26% of chief executives and 34% of executives across the industry, according to data released for the first time by peak body ASTRA. The results are six to 11 percentage points better than national benchmarks. 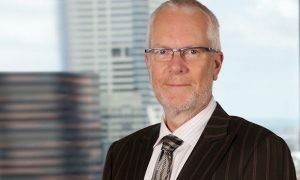 “Women in subscription television have advanced at faster rates than those employed elsewhere in the economy, encouraging news for an industry working hard to develop female leaders,” Australian Subscription Television and Radio Association CEO, Andrew Maiden, said. 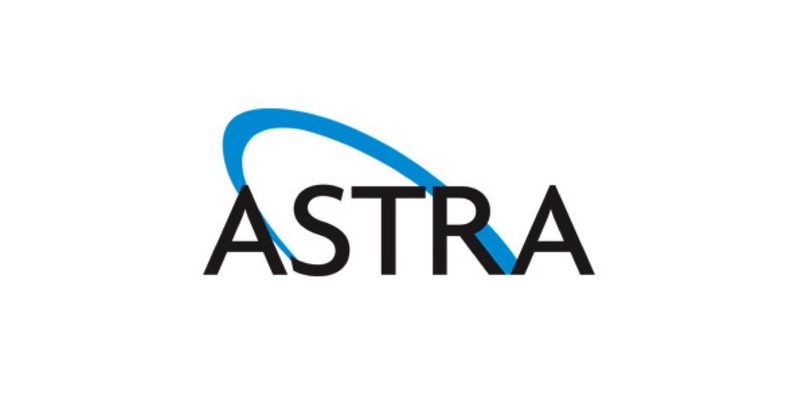 ASTRA has pledged to release updated data every year. 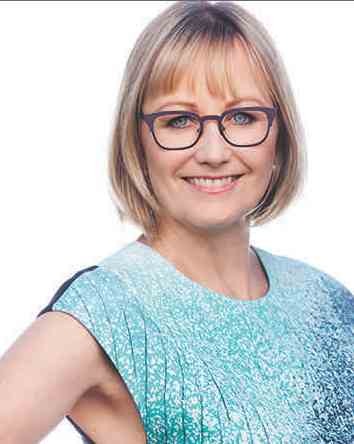 The data will be released at Tuesday’s annual ASTRA Women in Television Breakfast in Sydney, where Foxtel film reviewer Margaret Pomeranz, actor Marta Dusseldorp and Maggie Beer of Foxtel’s The Great Australian Bake Off will discuss their television careers. 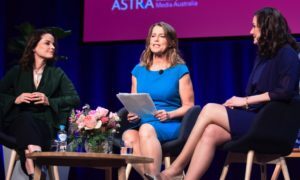 One of the Australian industry’s most senior women executives, Robi Stanton, regional vice president and general manager for the media company Turner, and ASTRA board member, congratulated ASTRA on the initiative. “Transparency will help drive accountability and over time lead to improvement in the representation of women at senior levels of the industry,” Stanton said. 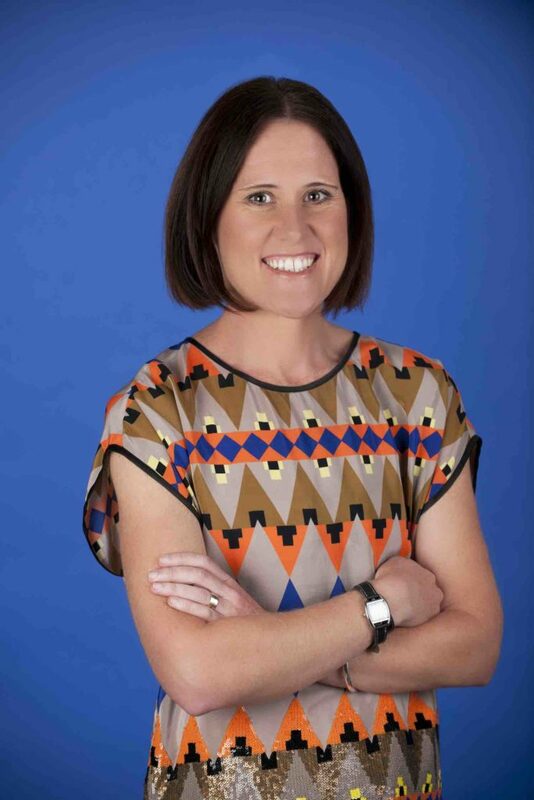 Stanton is one of five female chief executives leading organisations in the Australian industry, alongside Jacqui Feeney of Fox Networks Group, Jihee Nam of Nickelodeon, Mandy Pattinson of Discovery and Leisa Sadler of Disney.